Do you want to create custom swag for a special group, event, or community? Teespring has got you covered! 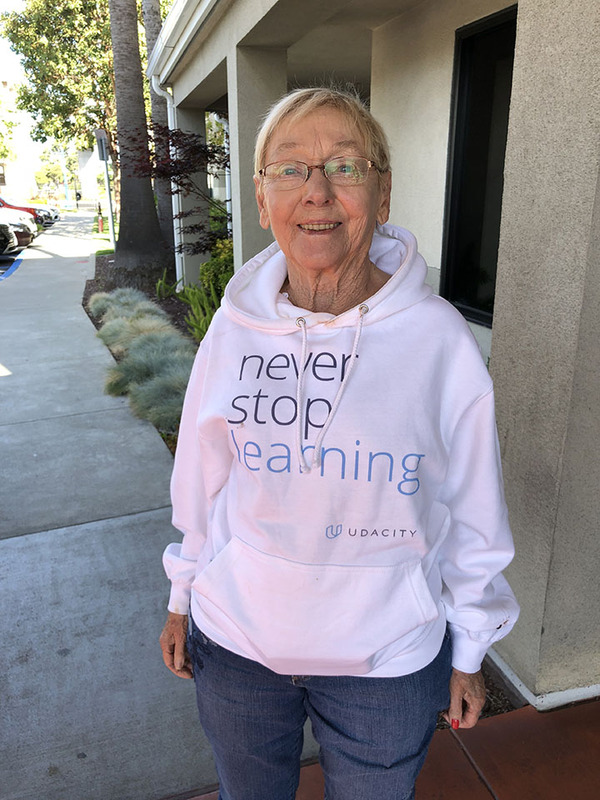 Take Udacity’s story for example; Joanna Buchmeyer and Magda Zochowska are community managers at Udacity—an organization whose mission is to make education affordable and accessible for everyone. 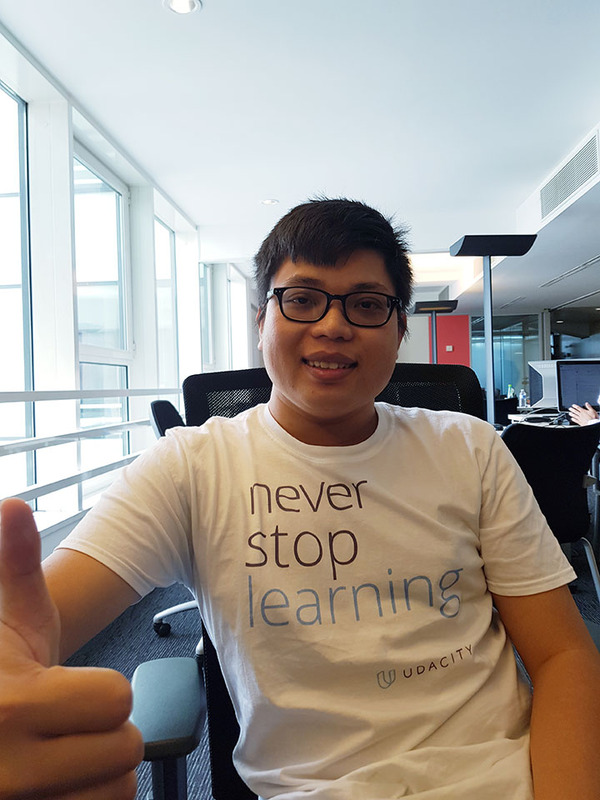 They have the exciting opportunity to work with 6,000 students (located in Europe, the Middle East and Africa) who have received a Udacity Nanodegree scholarship from Google. Their community recently decided to use Teespring to create custom student swag (merchandise) in a fun and engaging way. Students sport their community swag! Students in the scholarship program have the chance to earn four life-changing Nanodegrees in Android or web development. These degrees prepare them for employment opportunities in the tech industry as developers. Receiving this scholarship can have a real, positive impact on students’ lives as well as the lives of their families and local communities. Students in the program are located all over the world and interact with each other online. They enjoy being part of the virtual community but wanted to create custom merch to connect with each other offline too. The challenge, however, was finding a platform that enabled them to create products that ship all over the world with no upfront costs or fulfillment hassle. This is where Teespring comes in. One student from the program, Abbie Turner, took it upon herself to find a way to create student swag for the entire community. She searched online for a platform that was easy to use and offered global delivery. After exploring a few options it became clear Teespring was the perfect solution. 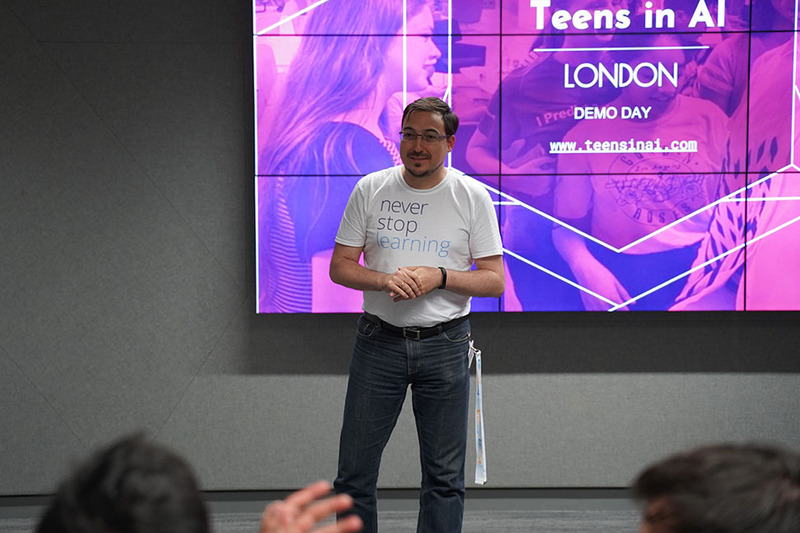 Once the students decided to use Teespring the next step was hosting a design competition for the community. Getting a community involved in the design process is a great way to engage followers and ensure you’ll create something they’ll love! Design competitions are fun and get people excited about purchasing your products too. Just look at the success of the Google Dev Scholars design competition to see how effective it can be. Joanna, Magda, Abbie, and the rest of the students got together to host the design competition. Abbie created a website and asked everyone to submit their designs for consideration. Then the entire community voted on their favorites. Five winners were selected and the designs were added to products on Teespring. 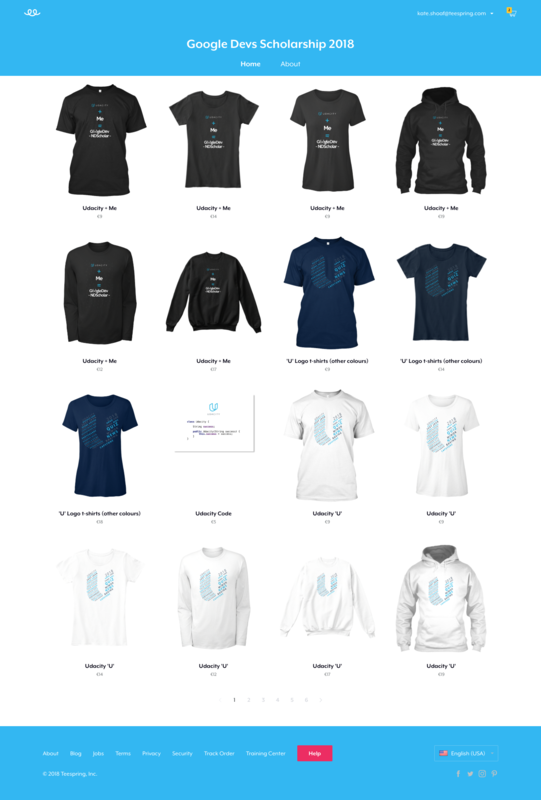 Once the products were live on Teespring, Abbie set up a store so the community could view all the items in one place. In the spirit of giving, they also chose to donate their profits to a special cause. So far the students have sold hundreds of items and successfully raised funds for the charity of their choice. 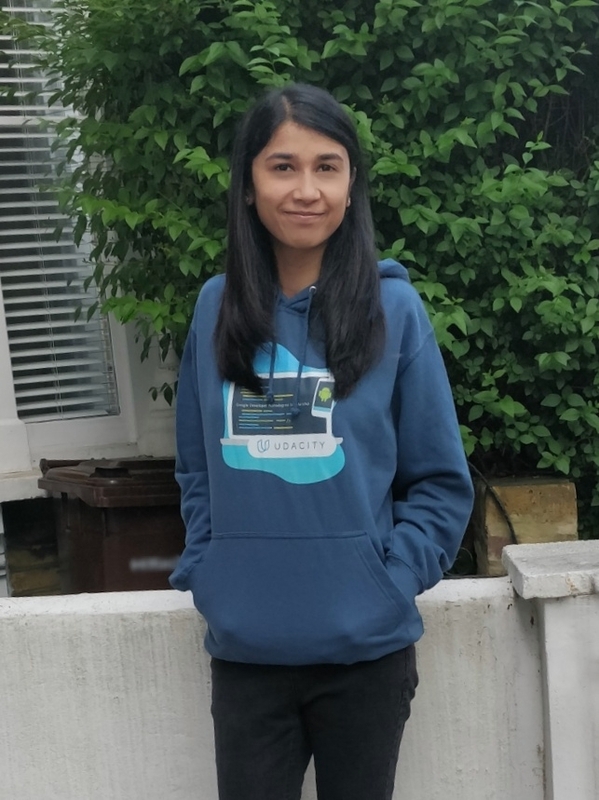 Joanna says the design competition and custom merch has helped strengthen the group’s sense of community and has created new opportunities for students to interact with one another. These interactions are the perfect example of social proof, a useful marketing tool which community managers can use to generate excitement around their product offering. 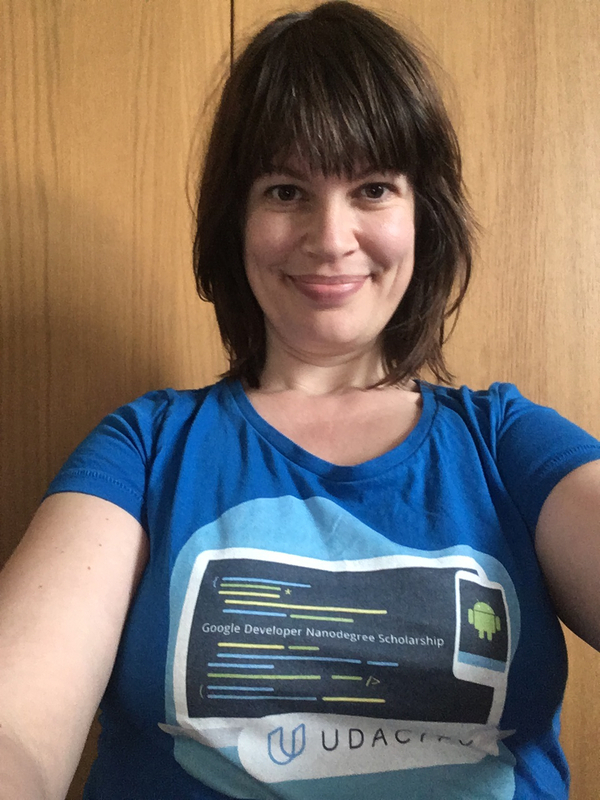 The Teespring Team would like to thank Joanna, Magda, Udacity, and all the students in the Google Developer Nanodegree Scholarship Program for sharing their story! 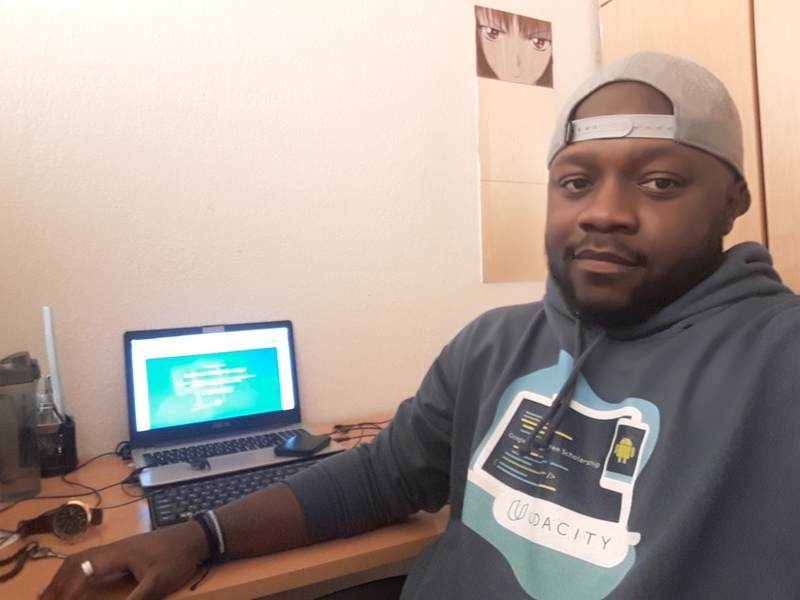 Click here to learn more about how Teespring works and how you can use it to connect with your community too. Ready to create custom merch for your community? I have two of these shirts, and love them, and love this article — thanks for running it!